Welcome to Zurich WUCC 2010. 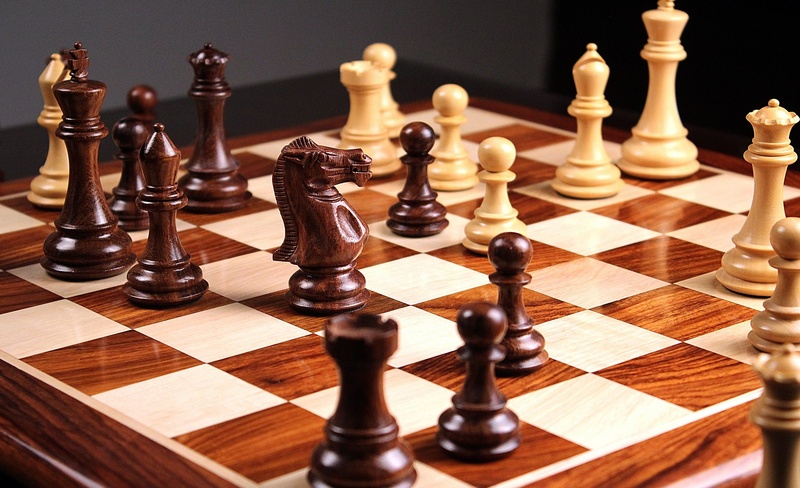 The International Federation of University Sports has awarded the 11th World University Chess Championship to the Swiss University Sports Federation. In the name of the organizing committee we invite all members of FISU to delegate a full and competitive team to Switzerland. The competition will take place in Zurich from 4 to 12 September 2010. The academic chess club Réti will organize the event with help and backing from Casino en Ligne Suisse. Zurich is often referred to as the smallest major city in the world; small in population but of major economic and cultural importance. Its two institutes of higher learning – one of which just celebrated its 175th anniversary – are internationally renowned and teach over 40’000 students from all over the world. The city has 19 chess clubs, among them the oldest in the world which has celebrated its 200th birthday in summer 2009. University sport and chess are both firmly established in Zurich. The official announcement and further particulars will follow. The University of Zurich, the Federal Institute of Technology and the chess community look forward to these world championships. The organising committee will do everything to offer competitors and officials first class conditions and an unforgettable stay in Switzerland. © Copyright 2018 - 11th World University Championship Website. All Rights Reserved.